Used for periodic preventative maintenance to keep equipment running at top performance levels. 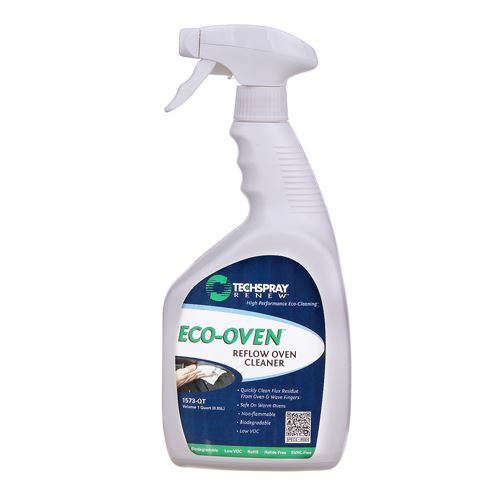 Cleans reflow ovens, wave soldering systems, and associated heat exchanger systems by removing all types of flux residues (e.g. water­based, RMA, no­clean, lead­free). It is fast acting and more effective and safe than IPA for baked­on flux residues.